When you're trying to sell gold coins, it is imperative that you go with the professionals who've been in the gold business for multiple generations. You can eliminate any risk associated with selling gold coins by going with Luriya, where we make sure you feel safe and secure! Put your gold in the hands of our expert jewelers. We have friendly and knowledgeable staff that will measure your gold on NYS certified scales in front of you and provide you with full information about every aspect. Come see us today! - See more at: http://www.luriya.com/page/sell-gold-coins#sthash.FJOaep78.dpufLuriya is a gold buyer and jewelry appraiser where you can sell collectible coins safely and securely. Our certified personnel puts your comfort first, by testing all your gold and coins in front of you on legitimate scales that have been certified by the State of New York. 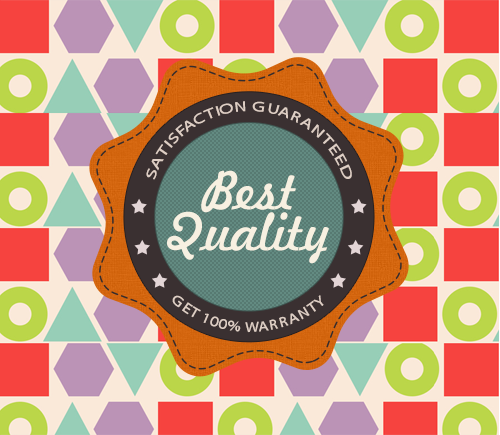 In all our years of operation, one of our mantras has always been to put the customer's satisfaction first, and focus on reputation over any single sale. Come and see us in action at any of a number of locations! It can be difficult to sell jewelry in New York City. After all, even with the city's reputation for having street vendors aplenty, it can be a serious challenge to part with your jewelry for a fair price. Jewelry vendors tend to be very strict on pricing, and your Tiffany jewelry, for example, should be priced fairly. Whether you are selling jewelry that you have had for a long time or just received through an inheritance or from getting out of a relationship, you deserve the best price you can possibly get for all of your jewelry. If you do not get a solid price, you might as well not be in one of the richest cities in the world. 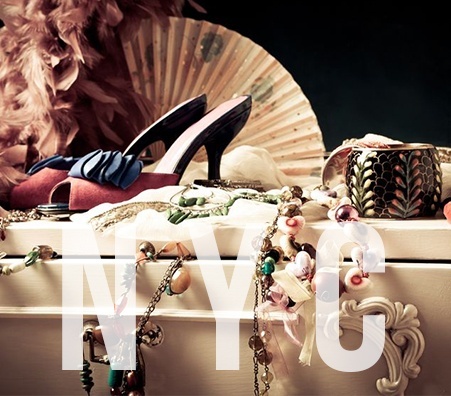 Selling Jewelry NYC – To Do or Not To Do? While there are times when you simply want to get rid of your jewelry, most people end up selling jewelry because they need the cash. More often than not, you actually need the money you would get from selling your jewelry. Selling jewelry is best when you want the cash. To do so properly, you need to make sure that whomever you sell to is trusted, reputable, and honest. Having a reputation for paying the most cash is obvious. By that logic, Luriya should be the go-to company! This solution is known as Luriya. Using this site's software platform, you can sell your jewelry in fairly short order for a reasonable price. If you want cash soon to pay your bills, this can be a life saver for you. If you simply want to get rid of your jewelry without having to resort to throwing it away, this is an extremely convenient means by which you can do so. If you have any desire to get rid of your jewelry and make some money off of it, Luriya is your best opportunity to make the process go as quickly as possible. 1. This sounds simple, but surprisingly few jewelry stores do it: always test the seller’s valuables in front of them, so as to avoid any rightful doubts later. 2. Before selling my jewelry, I inspect the scales used to weigh the precious metals or stones for value. Are they certified? Jeweler Luriya accepts nothing les than NYS certification for their scales. Are they calibrated? Luriya’s Jewelers have two decades of experience, and they don’t slip up. 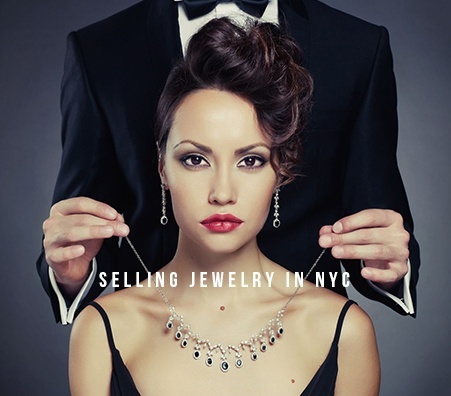 Selling jewelry in NYC isn’t quite like selling it anywhere else, because we are the gold and diamond capital. Our central location means that there are many vendors, buyers and sellers, which keeps the market lively and lucrative. If you try to try and sell jewelry to a national business like Luriya, you know our offer will easily outstrip anyone else’s. 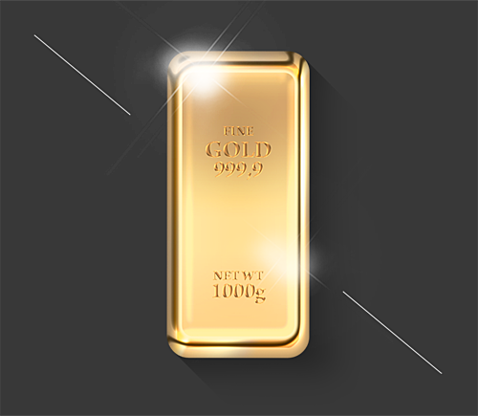 Our reach and reputation allows us to give big cash payout for desirable gold, jewelry and precious stones. Come gauge our generosity for yourself! Can I Sell My Jewelry in NYC to Luriya? 1. 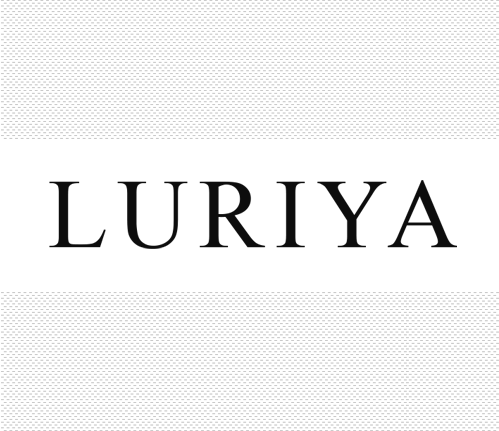 In addition to giving you a huge cash payout for your jewelry, we are an honest family-owned business that uses some of the proceeds to donate to local charities. 2. We also give you the option to sell jewelry in NYC online if you aren’t local, or are traveling through the country and want something appraised.